Just because you are on the road doesn’t mean you have to give up the luxuries of home. 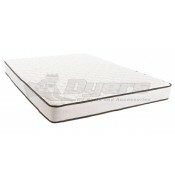 Get a great new mattress for your bed and get a good night’s rest no matter where you are. Even if you are camping doesn’t mean you cannot have a comfy place to sleep at night. 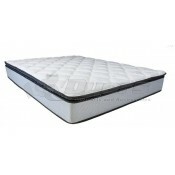 An air mattress inflates quickly and provides you with a great night of sleep. Some people even prefer the air mattress to a traditional mattress and use it as their main bed. The hickory springs air mattress comes with a remote so inflating and deflating is as simple as a press of a button. The remote also has the ability to make micro adjustments so the bed feels just right for you. 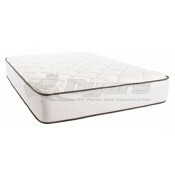 At Dyersonline.com we have a variety of choices to fit your budget and space confinement. Do not have another bad night of sleep on the road. Get a quality mattress so you can enjoy are vacation time even more. Often you hear people say after a long road trip how they didn’t want it to end and how great the trip was but they sure did miss their bed. With a quality mattress in your RV you won’t be home sick for your bedroom; you can just focus on all the amazing sights this country has to offer. 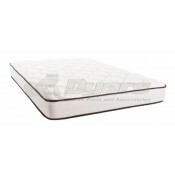 If you are looking to splurge in the ultimate comfort our foam pillow top mattress will really blow you away. 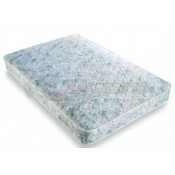 One night of sleeping on a Viscolastic memory foam and you will never go back. 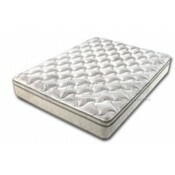 The memory foam conforms to your body so you have no uncomfortable pressure points. No more waking up with back or neck pain, this is the paramount luxury pillow top innerspring mattress that will take all that away. It is made to fit in a number of different sizes so you can find the one that comforts for you.